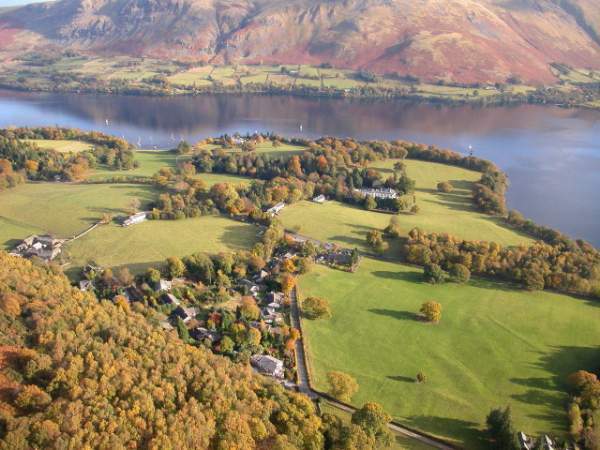 Watermillock is a widely scattered village at right angles to the main road that runs alongside Ullswater. 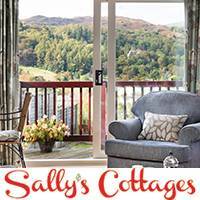 It is a farming community now turned holiday home centre, with a beautiful location overlooking Ullswater, and backed by Little Mell Fell. Much of the high ground around the village was once deer forest. The village church of All Saints, was built in 1881 of slate and red sandstone, replacing an earlier church at the site of what is now known as the Old Church Hotel. All the windows are memorials to various people, many having a Pre-Raphaelite look to them. 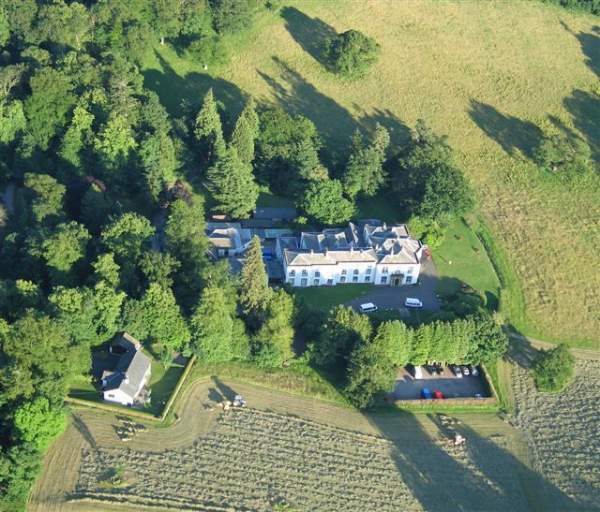 This Georgian mansion on the north shore of Ullswater near Watermillock, is set amidst 18 acres of woodland. 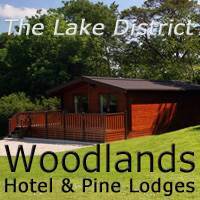 It is owned by the Outward Bound Trust, where participants, amongst many activities, may canoe or kayak on the lake to or from the Centre. 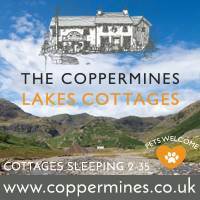 Crookwath Cottage – luxury 4* self catering in a superb remote location above Ullswater.